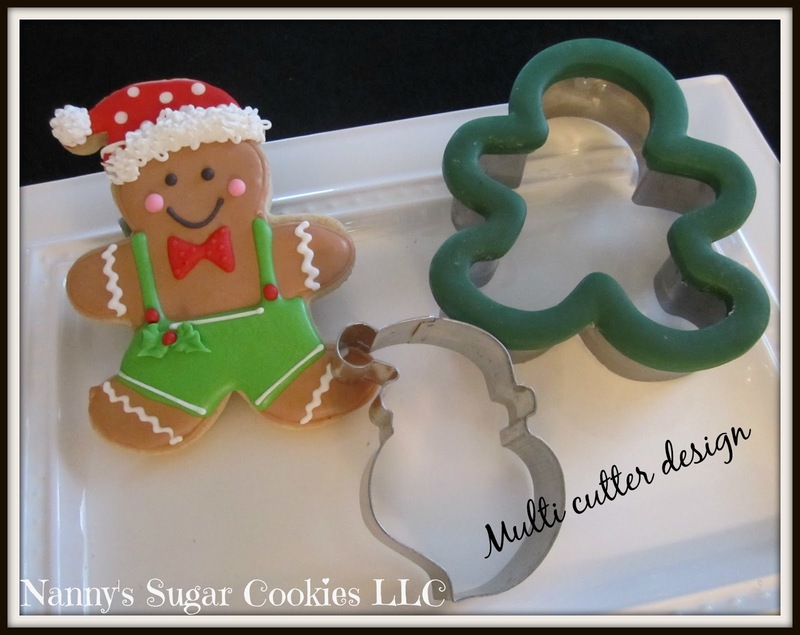 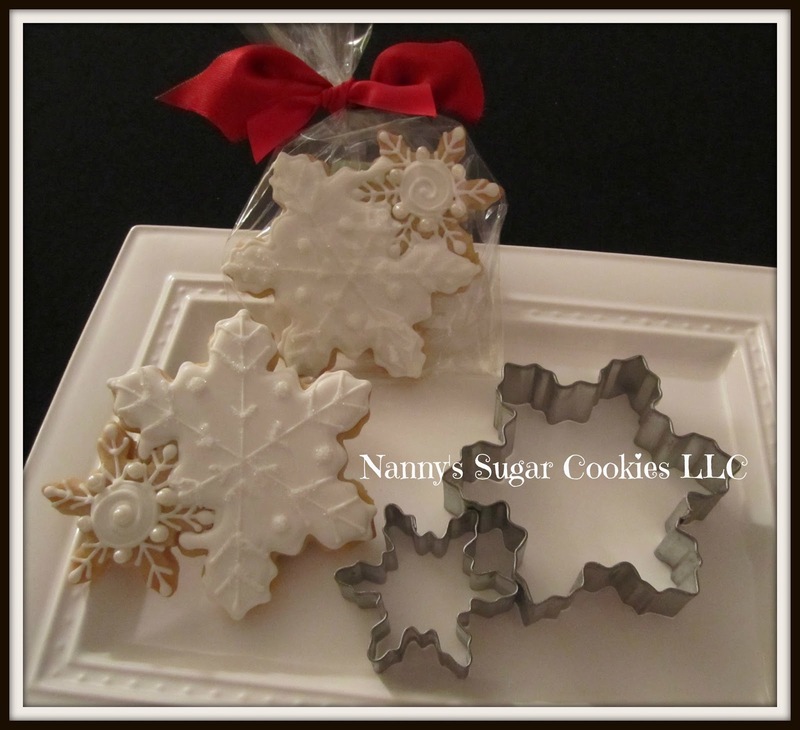 add additional time to the baking process. However, creative designs are the end result. 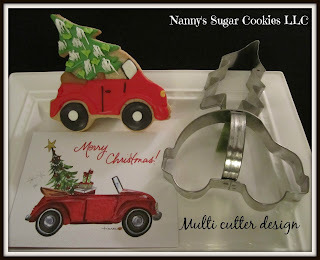 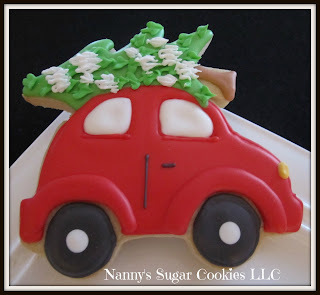 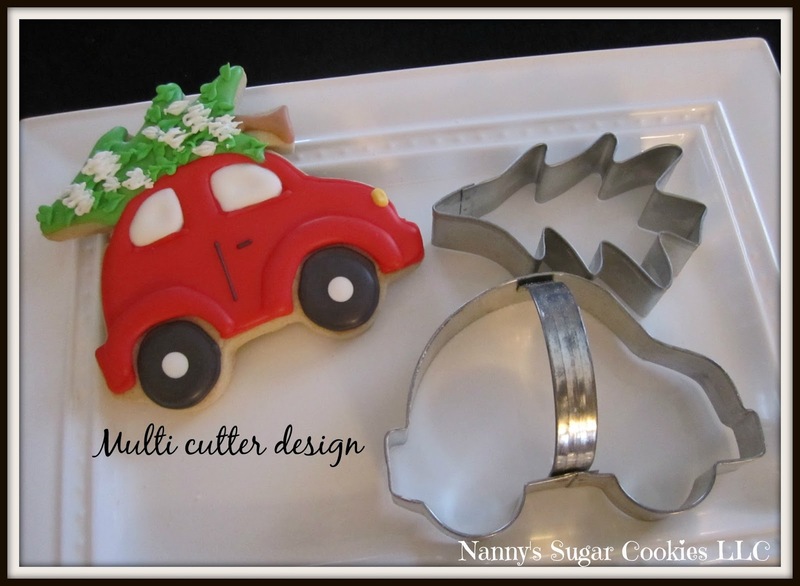 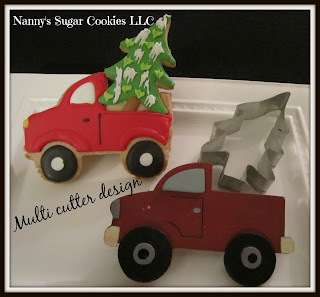 "VW Bug Carrying a Pine Tree"
"Pick up Truck with Tree"
addition to my cookie cutter collection. 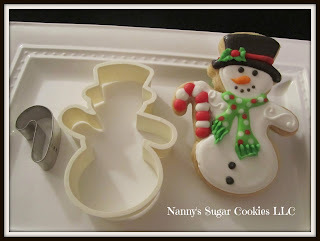 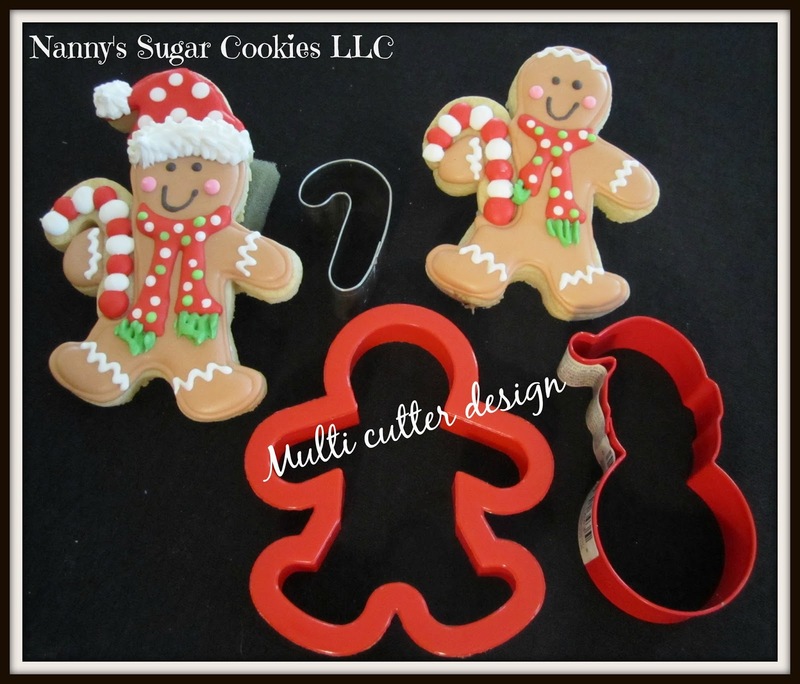 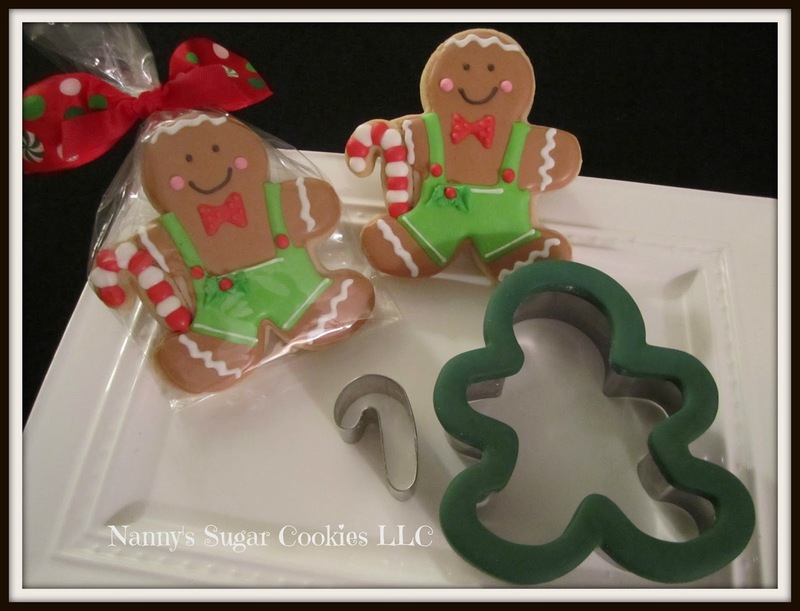 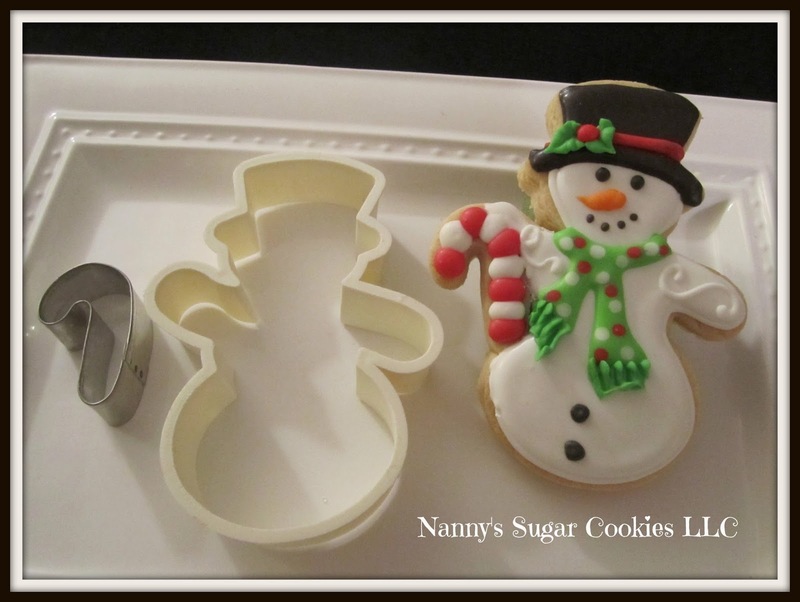 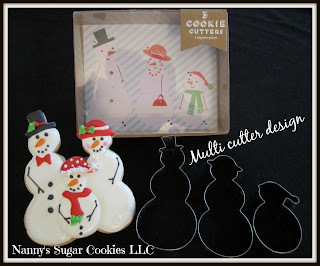 "Snowman Holding a Candy Cane"
"Gingerbread Boy Holding a Candy Cane"
Gingerbread Boy with Santa Hat"
Gingerbread Man with Candy Cane & Santa Hat"
Who Doesn't Love a Miniature Cookie?